Some of the most common questions we get asked are about our Website Maintenance Plans. 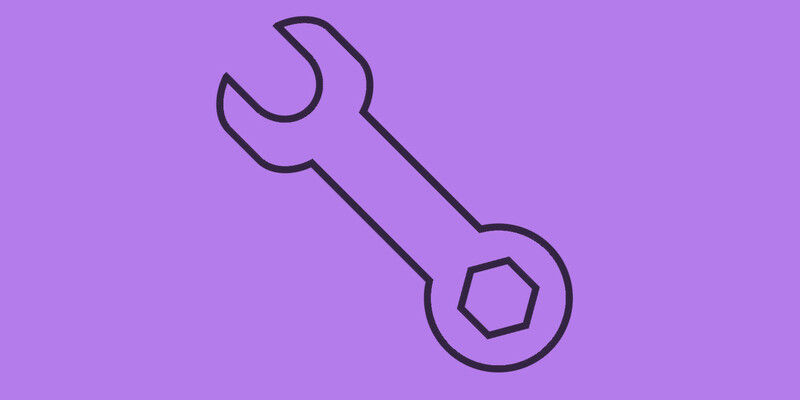 Acknowledging that, we thought we’d dedicated a blog post to better explain what services we provide with our site maintenance plans. Another name we have for our maintenance plans are ‘Managed Hosting Plans’. All of our plans come with free hosting on our dedicated server. We guarantee a 99% uptime so you know that your site is constantly and consistently working to give your business an edge. Our Server Administrators are some of the best in the industry. They work tirelessly to ensure your data is safe and your site is online. You can rest assured knowing that our backups have backups and we are prepared for nearly anything that could be thrown at your site. When you purchase a maintenance plan with GearSite, we make your life that much easier. We work up to a pre-determined amount of times making any changes you specify. We use your time wisely and work to get as much high-quality work done as we can. Whether it be changing menus for a restaurant, or a sale banner for a store, we make the whole process a breeze. All of our managed hosting plans come with up to five emails you can use for your business. We know how rough it can be handing out business cards with a ‘@gmail.com’ preceding your name. Give yourself a much more professional look with an email address that links back to your website. We also manage your email services, helping to add or remove email addresses. We can even help with password resets if you happen to forget. Maybe one of the best parts about having a GearSite managed hosting plan is being able to worry about one less thing. With our maintenance plans, you don’t have to learn any code or content management systems because we do it all for you. After all, we love to build and maintain websites and we consider ourselves good at it. What’s not to love about GearSite Website Maintenance Plans? All of the perks of a professionally built website, but a lot longer lasting. Keep your websites style up to date and keep your SEO as high as it can get. Worry-free hosting and email services let you relax. We work tirelessly for you, so you don’t have to.